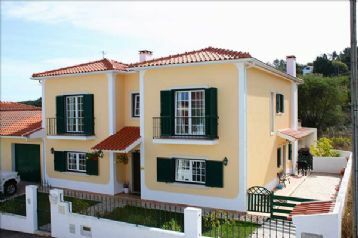 Property for sale in Caldas da Rainha, Portugal. Properties Caldas da Rainha. Rural but within a 5 minute drive to the City of Caldas da Rainha. 8 km ( 4.9 miles) to some of the best beaches on the Silver coast. The Medieval Town of Obidos is within a 10 minute drive.